We’ll get on the roof, so you don’t have to. It’s common in February to have melting during the day and refreezing at night, leaving ice to form in the valleys and eaves of your roof. We can safely remove ice without damaging your shingles. Keep your home pristine, warm, and free from lasting damage. We offer commercial and residential snow plowing and sanding. We have the heavy equipment to dig out your driveway when a truck can’t, as well as relocating snow when space is limited. 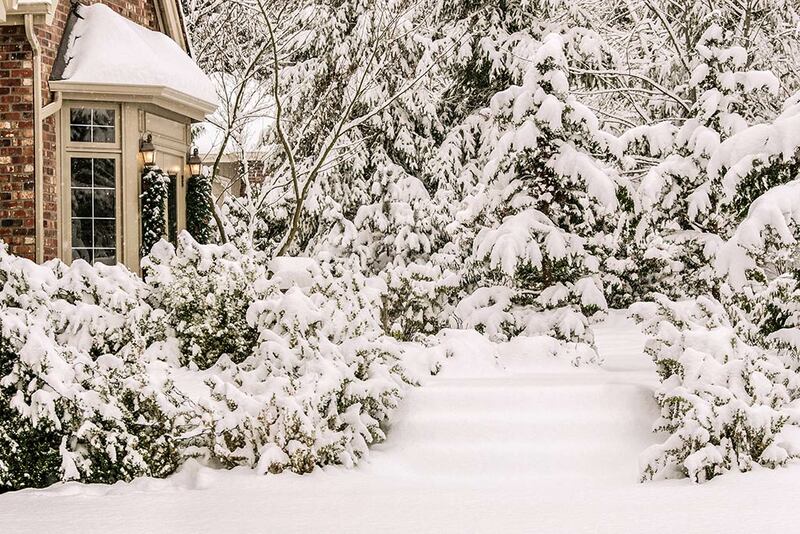 We can provide commercial snow removal services in Southeastern Connecticut. We serve residential and commercial properties in East Haddam, Lyme, and Old Lyme.